Unity has serious performance issues. Improvements are slowly starting to trickle in, but even then, the current state of affairs leaves a lot to be desired. Making Unity faster and slicker should be Canonical's top priority in my opinion, and that is why I am still a big proponent of "Project Butter" for Ubuntu. Let's just hope that, Unity's performance will get the deserved attention it needs to compete with the best out there. In the meantime, here are some nice little tweaks to significantly improve performance of Unity in Ubuntu. Remove Unwanted Lenses: I wonder why I didn't think about this before. I have never found video, music or photo lens useful. I know where exactly my files are and I would simply use Nautilus file browser instead. And I have rarely used gwibber and shopping lens, that too mostly for testing purposes. If you're like me, you might want to remove them for a faster responding Unity dash. Copy-paste the following command into Terminal. 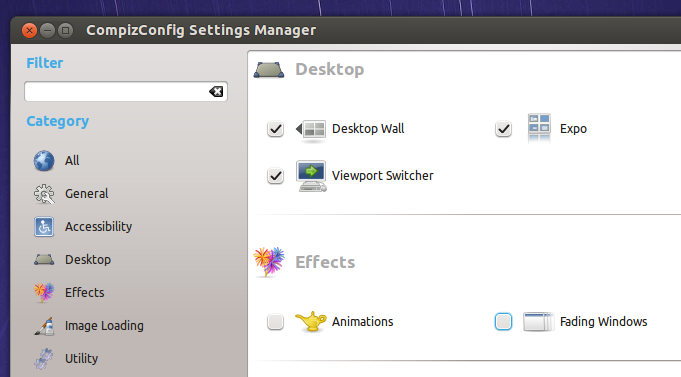 Compiz Config Settings Manager: Further tweaks require good old Compiz Config Settings Manager. Though severely limited when compared to its former self, CCSM still has some interesting tweaks up its sleeve. Click Here to Install CCSM or do the following in Terminal. Disable Animations and Fading windows: I am all for eyecandy, but it should not be at the cost of performance and responsiveness of the OS. 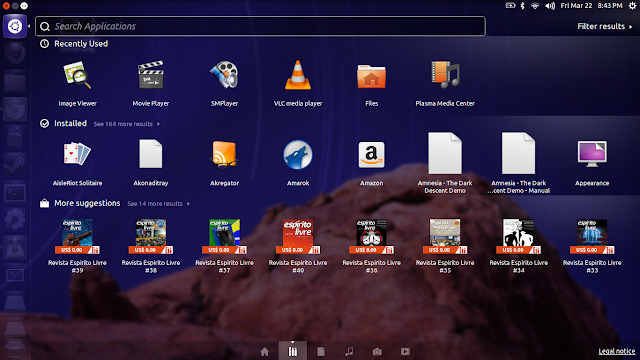 Disabling Animations and Fading windows from CCSM might make your Ubuntu look less attractive. But as far as I can see, it has a significant positive impact on performance. Set the Texture Filter to "Fast": Open Compiz Config Settings Manager again and go to the General section. There you will see "OpenGL". Open it and set Texture Filter to "fast". You will start seeing a definitive increase in overall Unity performance almost immediately. Install Preload: Preload has been mentioned a number of times here. It basically monitor applications you run, and by analyzing this data, predicts what applications you might run, and fetches those binaries and their dependencies into memory for faster startup times. And installing Preload can drastically improve your overall Ubuntu Unity performance. To an extent, the kind of slickness you see in distros like elementary OS Luna is because of Preload. Click Here to install Preload or do the following in Terminal. If you're already satisfied with the way Unity performs and want some cool, snazzy animations and effects to lighten up your OS, this is what you need to read.